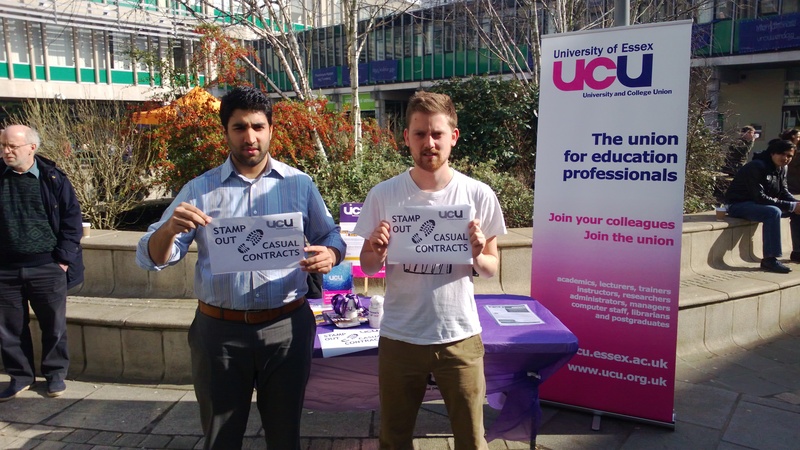 Activists from Essex University UCU took part in the national day of action against casualised contracts by asking staff and students to show their support by being photographed with the slogan ‘Stamp Out Casual Contracts’. 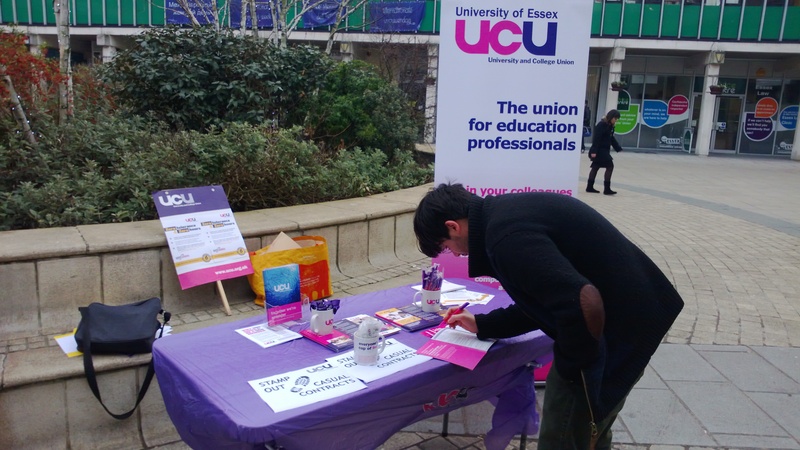 This went down really well, with many full-time staff showing solidarity with those on casual contracts, and many students showing support to their teachers. 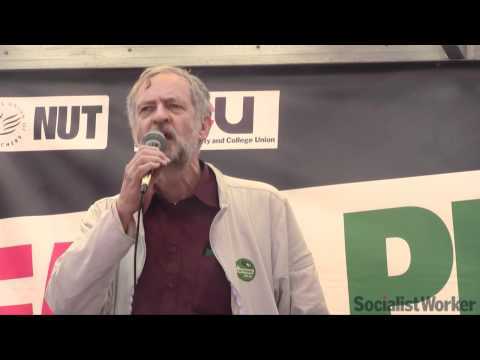 This gave confidence to those of us on casual contracts that we can be seen as part of the union, and that the challenges we face must be raised as part of a wider defence of education. 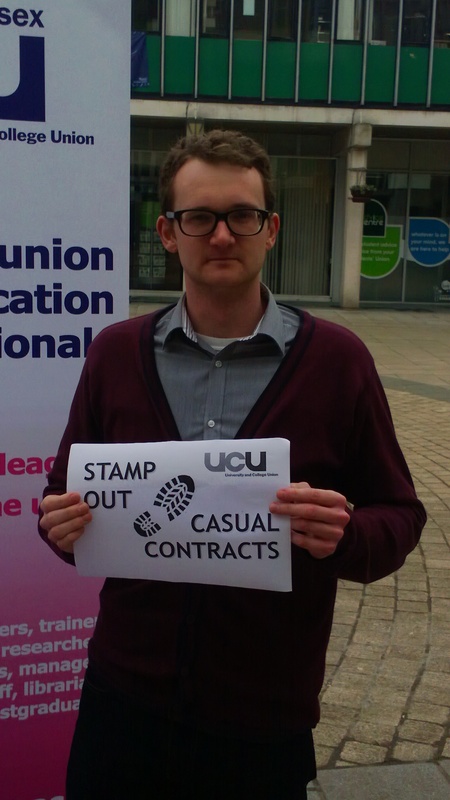 Several part-time and fixed term contract staff approached us who had not been aware of what the union does, and one joined there and then.